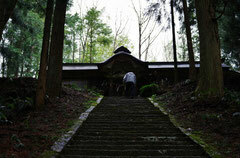 we will introduce various temple & shrines in Hino county. Here are many mountains with excellent landscape. 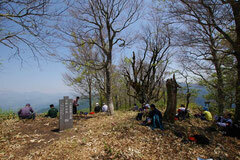 When you visit Hino County, please try climbing these mountains.